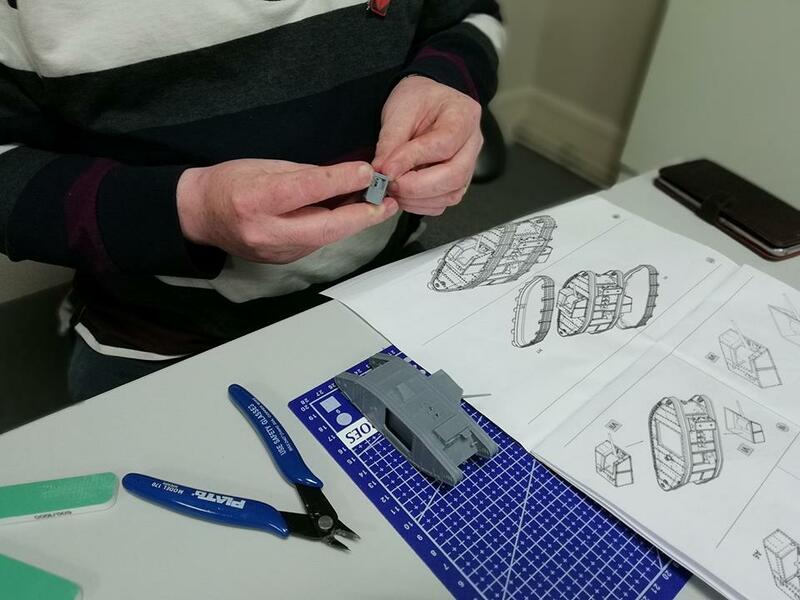 Breaking Ground Heritage, based in Taunton, Somerset came to Tedworth House to create a day for their beneficiaries building model tanks of their upcoming project. To uncover a Mkii tank from WW1. 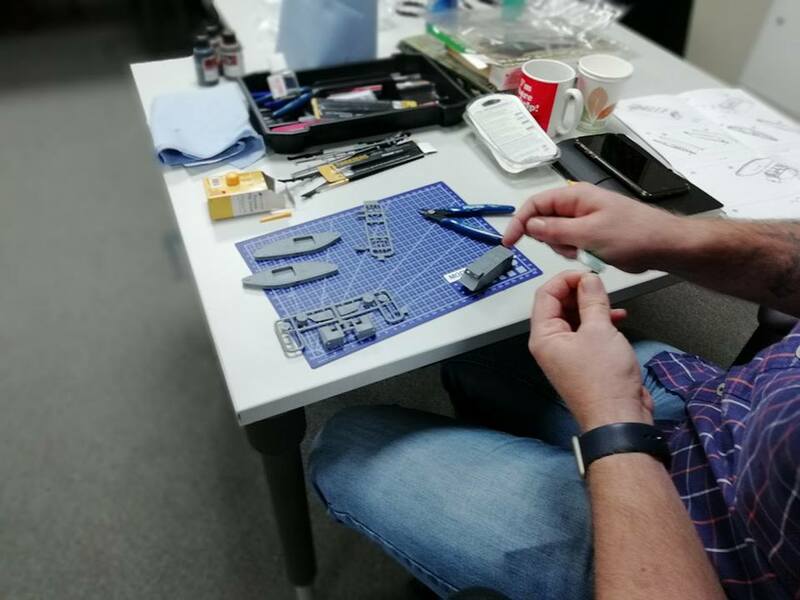 Beneficiaries were invited to build a Masterbox model kit that fully replicates the details in every way and to enjoy the thrill and relaxation of model making. 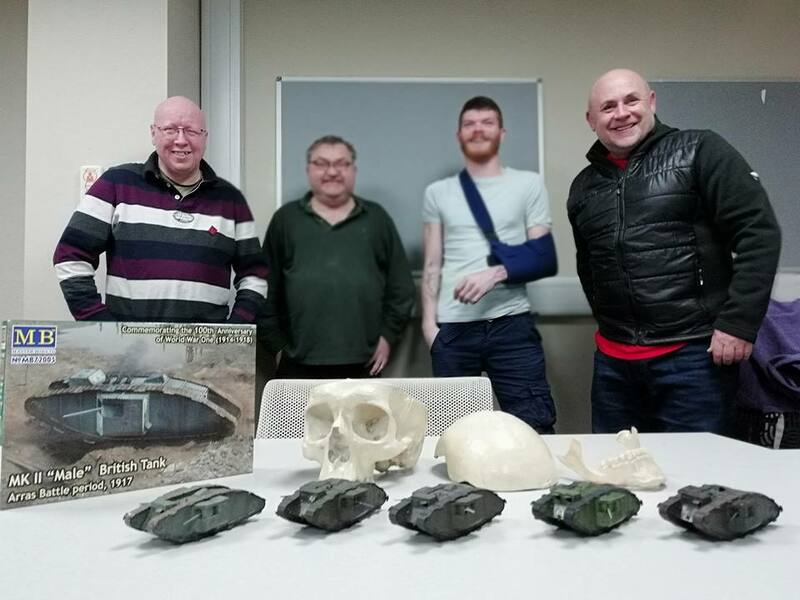 The day was a success with 100% positive Feedback., everyone got to take their tanks home with them as a momento of the day. Some tanks were painted brown as per the kit instructions, some were painted the British Racing green colour that its suspected they were originally painted in during WWI. 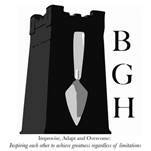 The day ended with the CEO of BGH vowing to start some modelling making back at HQ in the future as everyone thoroughly enjoyed themselves and the results clearly lifted everyones mood.